Synopsis: No it’s not a typo, that’s the name of the book. If you’re a penetration tester or into social engineering you MUST read this book, however anyone and everyone will find this extremely entertaining and really enlightening. There was so much to this book, I can’t recommend it enough. Immediately the author really draws you in with his personal story. He moved here as a child from Cuba and didn’t speak any English so he learned to interpret people’s body language to determine who liked him and who didn’t. He later became an FBI officer and put this skill to good use in counterintelligence. 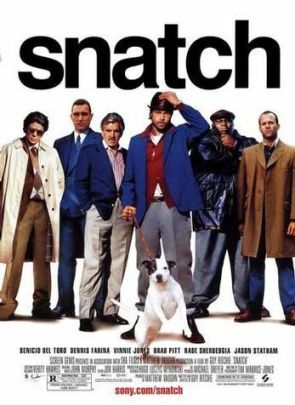 One of the most entertaining pieces of the book were the myriad of stories Joe included about actual experiences he had catching criminals based on extremely subtle observations. 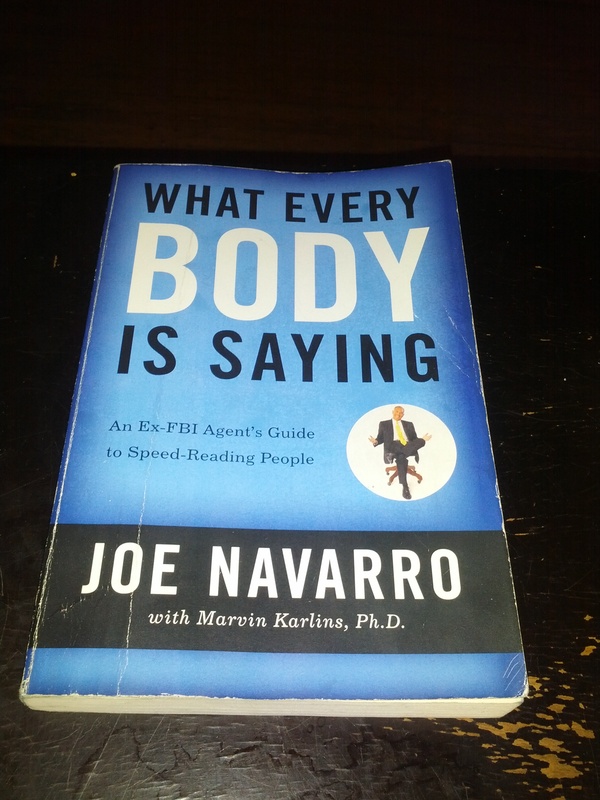 One of the best, most meaningful and recurring lessons in the book is the fact that the body language Joe teaches you to observe is produced by the Limbic System. 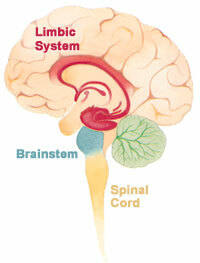 The Limbic System is also known as ‘the honest brain’. Our brains are really made up of three major and distinct parts; the Stem (reptilian) Brain, the Limbic (mammalian) Brain and the Neocortex (human brain). The Limbic System is known as the honest brain because it “reacts to the world around us reflexively and instantaneously, in real time and without thought”. The Limbic Brain has ensured our survival as a species before we were capable of complex thought (by way of the Neocortex). I love when intelligent people can break conventional wisdom head on. Joe started the book by doing just that. The ‘Fight vs Flight’ response that we’re all familiar with is actually woefully incomplete. We actually freeze before we consider fighting or fleeing. We’ve all experienced the freeze response personally and its the first reaction to a dangerous situation. From an evolutionary stand point it makes perfect sense. If we were walking along and saw a potential predator and we immediately run we might risk attracting the attention of the predator. By instinctively freezing first we give ourselves a brief lifesaving moment to consider our situation and react accordingly by fleeing or fighting. Ever crossed the road and looked the wrong way? And hey presto, a car's nearly on you, so what do you do? You freeze. And your life doesn't flash before your eyes, 'cause you're too f*cking scared to think – you just freeze, and pull a stupid face. Haha, classic. Even today you’ll see the same freeze response all over. Whether the person you’re observing has been asked a difficult question, is a child scared of a domineering parent or a poker player who realizes they just made a serious mistake freezing is a natural and telling reaction. One of the other most enlightening and surprising things in the book is the fact that there are no concrete and positive indicators of deception or lying. i think most people have seen the sensational scenes in movies or television that show a person declaring without a doubt that something subtle someone did is an absolute indicator that they were lying. When it really comes down to it that’s just simply not true. Really our reactions fall into only two basic categories and indicate whether we are feeling comfortable or uncomfortable. If we are feeling uncomfortable we will instinctively do things to try to make us feel better, and this is where Pacifiers come in. One of the strongest points he makes is that all of this is irrelevant if you don’t take context into consideration. It’s funny because we constantly preach about the importance of context when we discuss security. For example, he explains that just because someone acts nervous during an interview (for example a criminal trial) does not necessarily mean they’re being deceptive. Many situations such as a job interview or court trials could make anyone, including innocent people nervous, on top of which many people are just naturally nervous. What you need to do is learn to decode clusters of behaviors and changes in behavior in response to specific stimulus e.g. specific questions. Oh and by the way if you’re curious what the most honest part of the human body is you might be surprised. It’s not your face like you might expect. When you consider that we’re taught to lie with our face right from when we’re infants this might not surprise you. We’ve all been told to ‘put on our party smile’, or ‘dont make that face’. The most honest part of the body? The legs and feet. You’ll have to read the book to find out why.